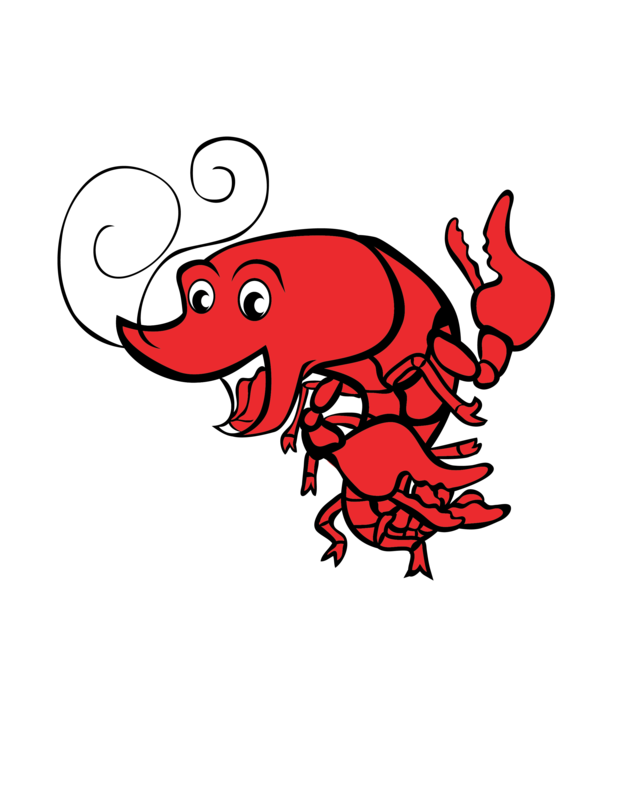 Your best source for clip art of everything New Orleans! 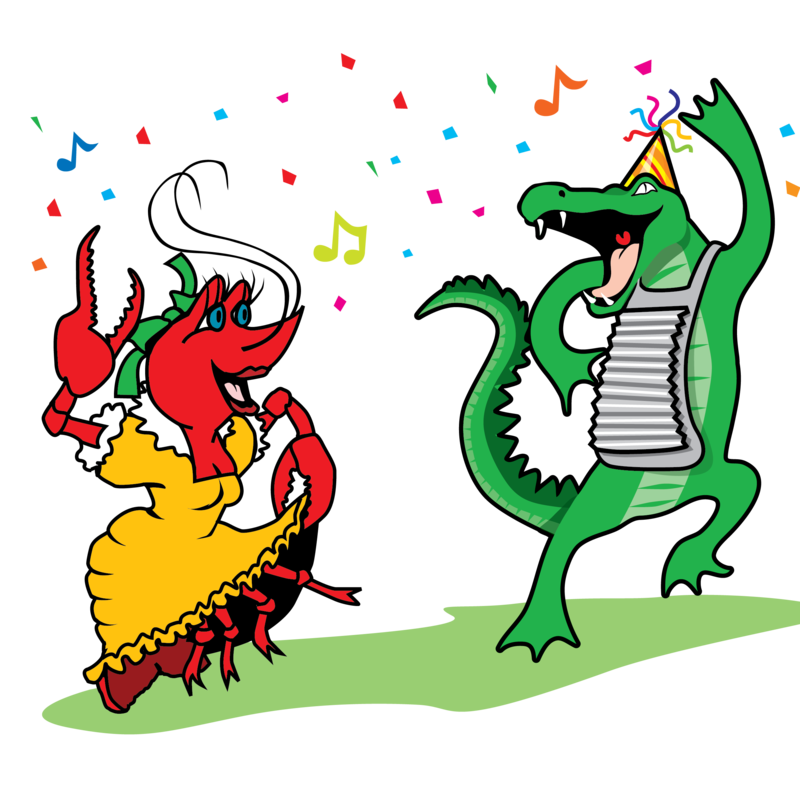 Sashay through our categories for fully scalable New Orleans clip art that you can use immediately. Ya’ll can even request we illustrate a particular aspect of New Orleans or commission one of our artist to do a customized illustration just for you. 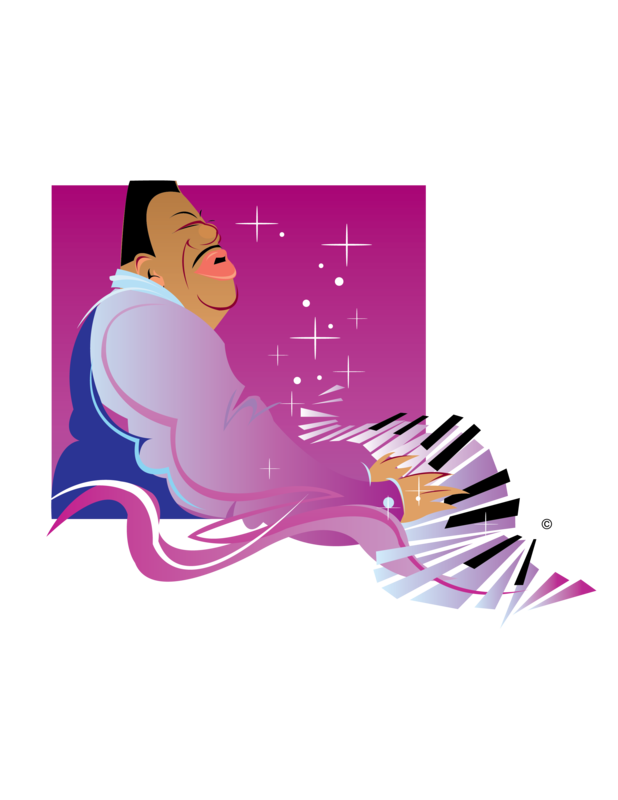 Illustrations were produced by Design the Planet who specialize in graphic design, web design, branding and brand marketing. No matter where ya’at, dawlin’, ya’ll can get what ya need right here. 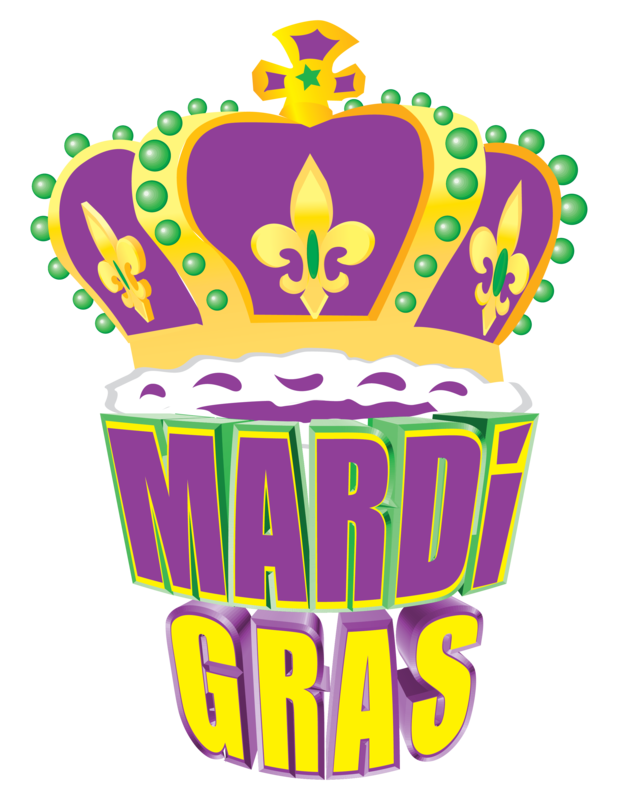 New Orleans Clipart.com is perfect for parties, trade shows, special events, newsletters, and more. New Orleans is said to be the “most interesting city in the world.” Whether it’s cool jazz, hot blues, great food, or inspired art, New Orleans is known for being one-of-a-kind. 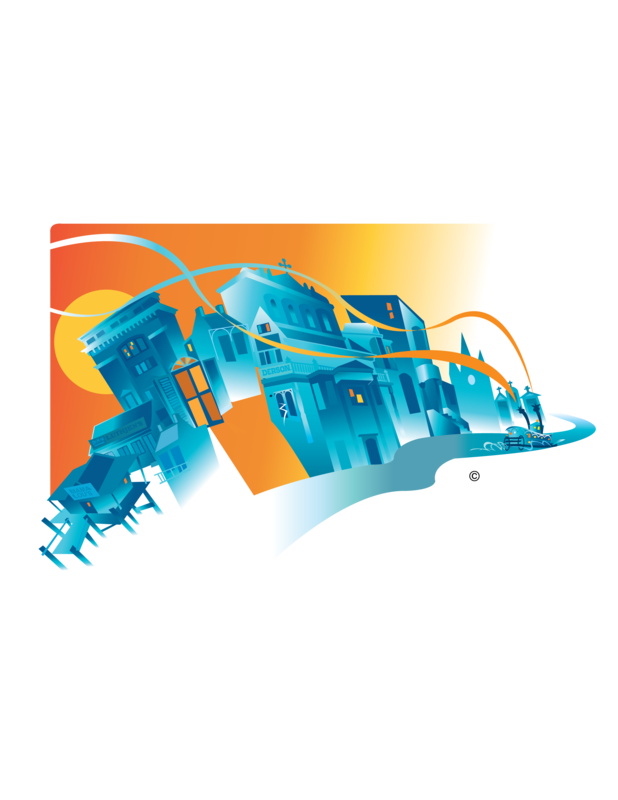 So make your event a one-of-a-kind experience with clipart and graphics from New Orleans Clipart.com!